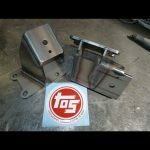 Finally a bolt on oil pan option for 2RZ/3RZ swaps on IFS Toyota Trucks and 4runners, Fits 86-95 4×4 Toyota 4runner & Pickup with factory independent front suspension. 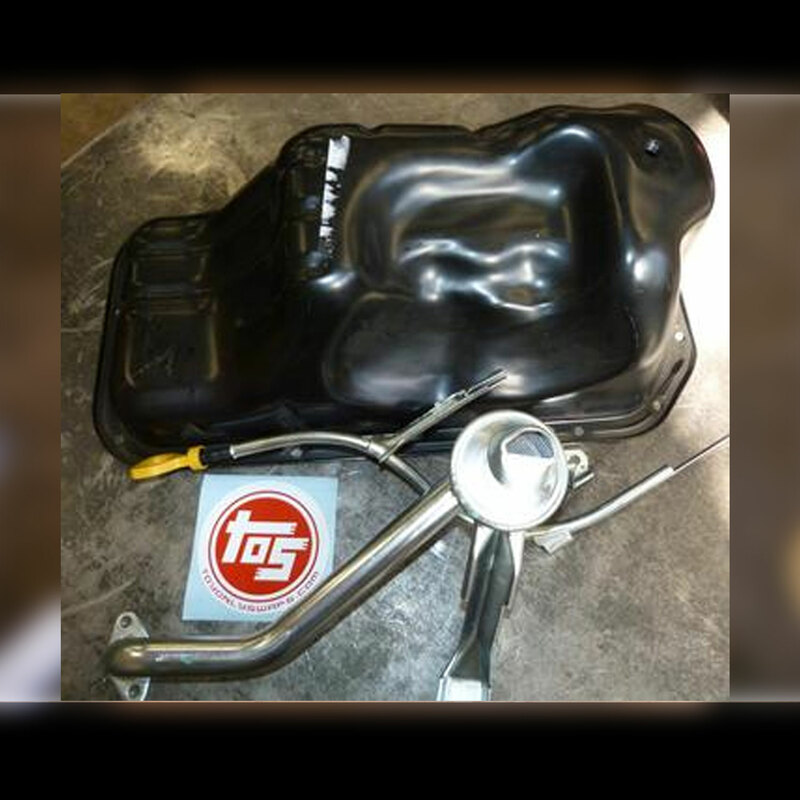 This pan was built to be a bolt in with our 2/3RZ Bolt Engine conversion mounts, or if you plan on making your own mounts this oil pan will make the process easier. 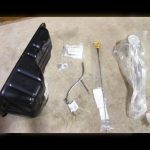 This oil pan kit will not work with Chilkat brand engine mounts.